Its a NEW YEAR and time for a NEW YOU and NEW ME ! I don't know about you but last year was exhausting for me . This year looks like it will be just as craycray ! So, when I was given the opportunity to kick start the year of ME with some pampering I jumped at the opportunity. 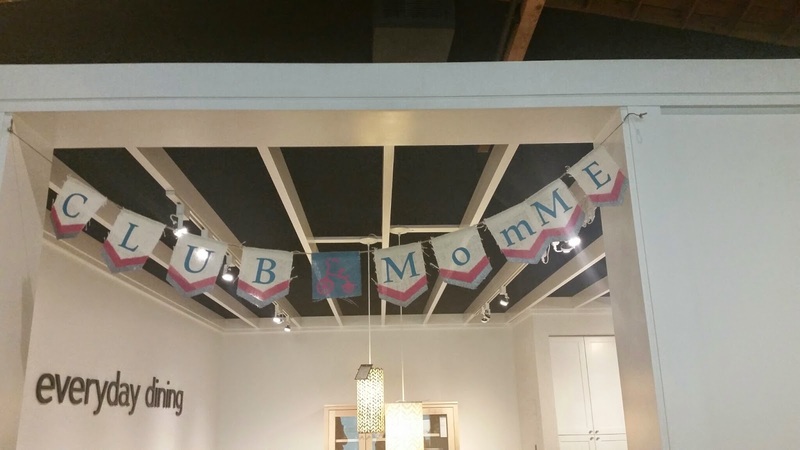 Have you ever been to a +Club MomMe event ? If you have not - I totally urge you to check out what Rachel and all her family support friends are all about! You can do that HERE . If you HAVE been to an event like Family Fall Fest or a smaller one, you know that Rachel knows how to show that family not only means love but fun too ! 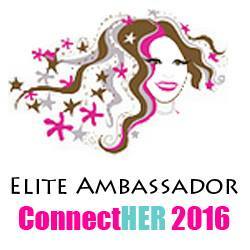 She sets up every event with the best vendors, giveaways, sponsors and centers all of that around family. 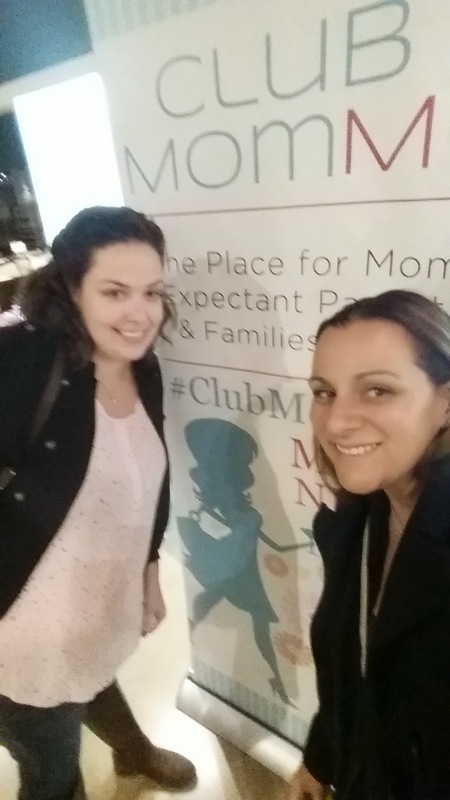 To kick start my New Year New Me, my friend Michelle and I went to ClubMomMe's event Glam Mom's Night Out ! So much fun and so needed - did I mention we have family birthdays the week of Christmas and my own kiddos birthday is the first few days into January .... Yup lets kick off each year with a bang . 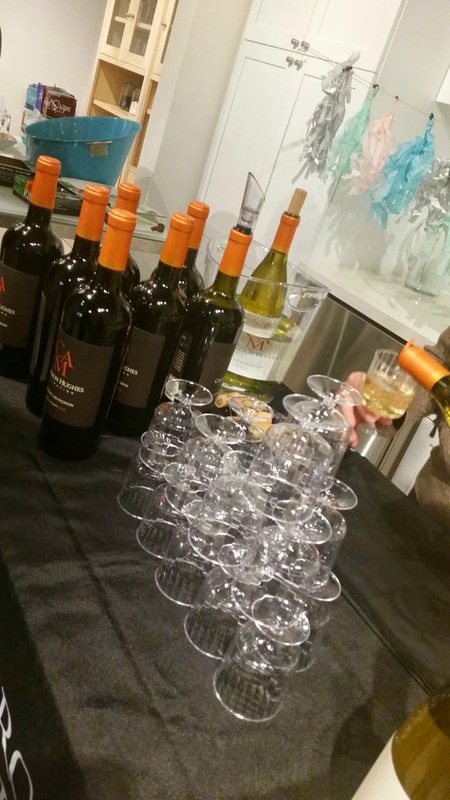 When we got to the event, inside of Room and Board, we were immediately greeted with wine by Cameron Hughes and or healthy snacks and with juices by +SUJA Juice . 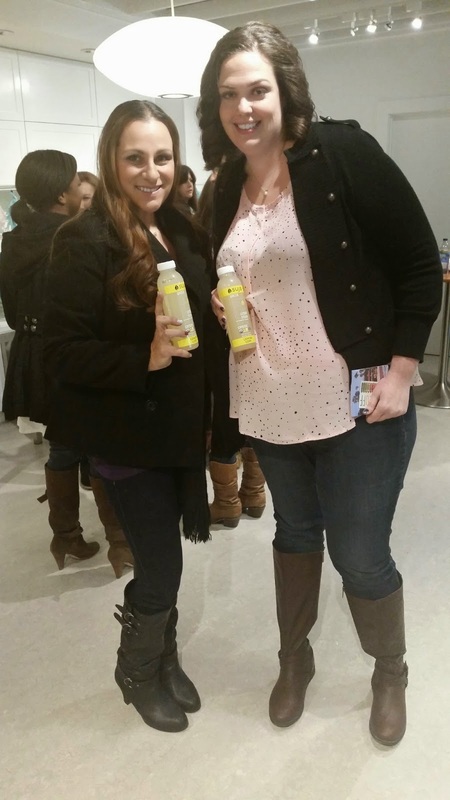 I did try the Suja Juice Lemon Love and totally loved it hehe. (its got purified water, 2 lemons and a pinch of Stevia) I actually went back for more and there were NONE left, but I do want to try a cleanse they make ! Rachel was quick to make sure we all had raffle tickets and were ready to get glam ! We wanted to check out hair and make up touch ups first. Michelle and I agreed that we don't really get done up or spend the time to do so on most days since our days are filled with so much time spent on others. So ready for this ! Did I mention they COME TO YOU ! 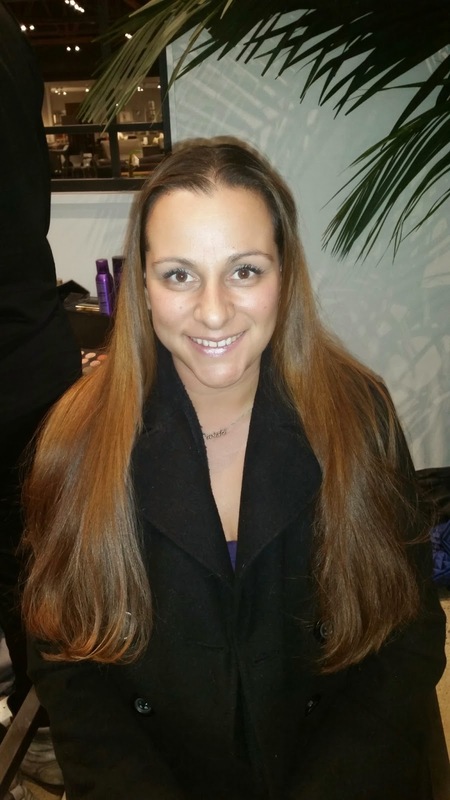 Thanks to the @GlamSquad I had a new look in 20 mins ! 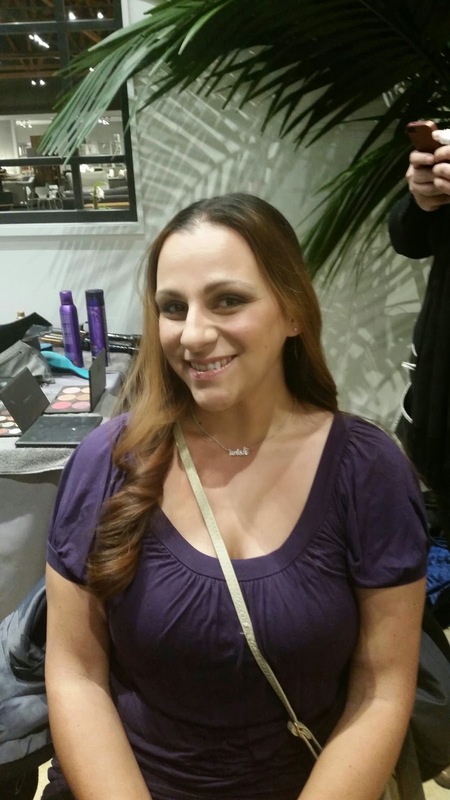 Everyone had the opportunity to get Glam and chat it up with new friends, other moms that have so much in common with each other ! Such a great night to mingle too. So were just hanging out and chatting when Rachel announces that Trista Sutter (Bachelorette) would be chatting with us. WHAT ?! Ok so Trista is amazing.. she seems to down to earth and legitimate. I love that she tells it like it is in person and in her book out now - "Happily Ever After" Looking forward to reading it ! It was so nice to sit and hang for a bit - child free - yes I know right ! 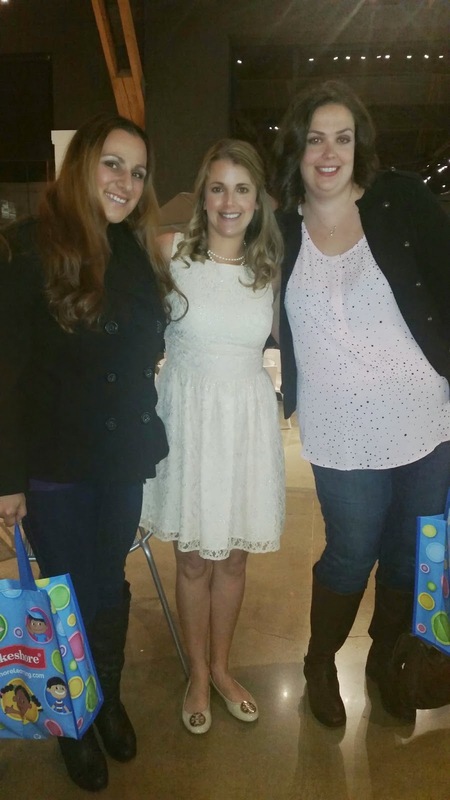 Rachel, the founder of ClubMomMe, is one of the sweetest advocate for Family/Moms I have ever met ! Not only is she super adorable but her heart is on fire for all things FAMILY ! She is just awesome ! To top off the night all the moms gathered around to see if our numbers were lucky in her event giveaway ! 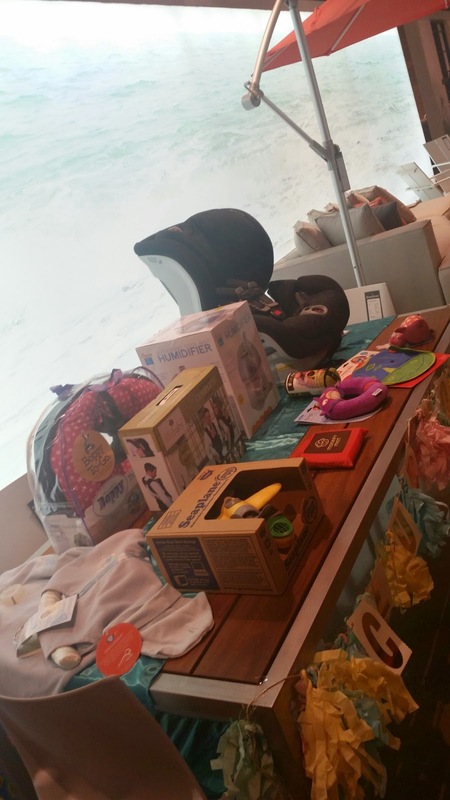 Check it out moms.. there were bobs, car seats, toys, boppys and so much more ! My number was not called, but Michelle's was, but either way we had so much fun and she took home a little coloring set to her daughter ! So cool ! We all got a gift bag with some very cool fun and useful swag ! 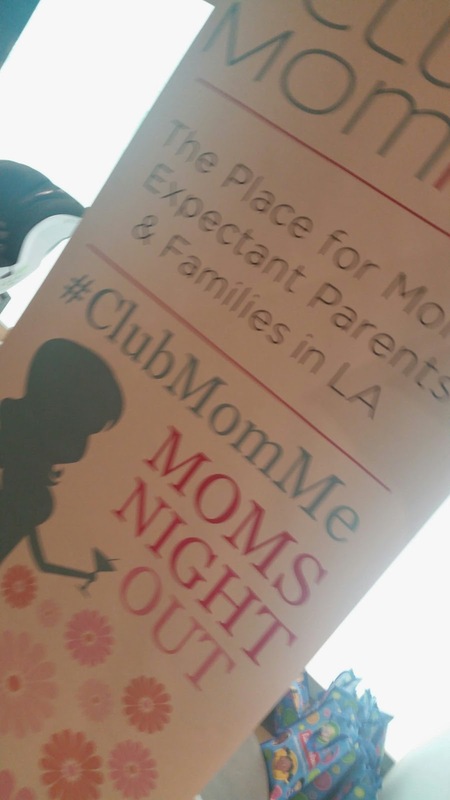 Thanks so much Rachel and ClubMomMe team ! I had a few hours to myself, a few hours with my friend, a few hours with moms that needed all that too. It was an awesome evening and I felt refreshed for a few days .... after hair and make up ... who wouldn't ? I can not wait until the next event that this Family Fun promoter will put on ! Keep up with all her happenings here on the blog and also on her page itself HERE ! 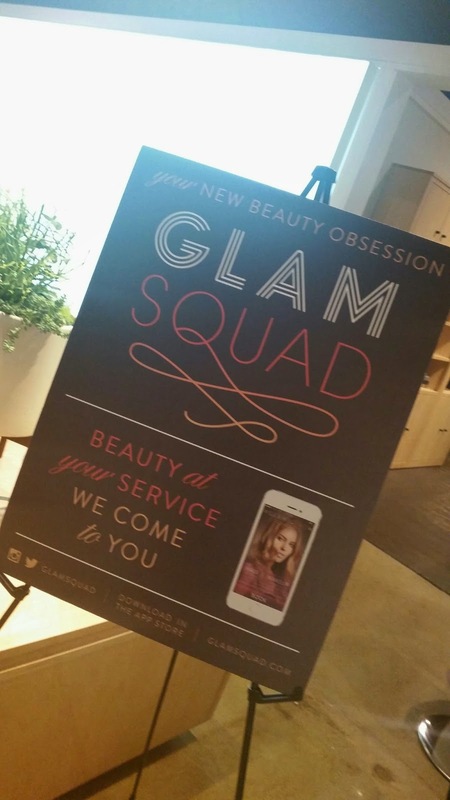 Thanks for reading and sharing in my fun Glam Moms Night Out ! Happy New Year - 2015 !